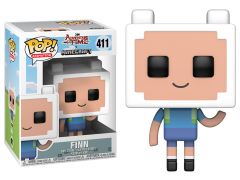 Obviously, Adventure Time wouldn't bemuch of an adventure without Finn and Jake, two unlikely brothers, one of them an adolescent humanand the other a dog of uncertain age. 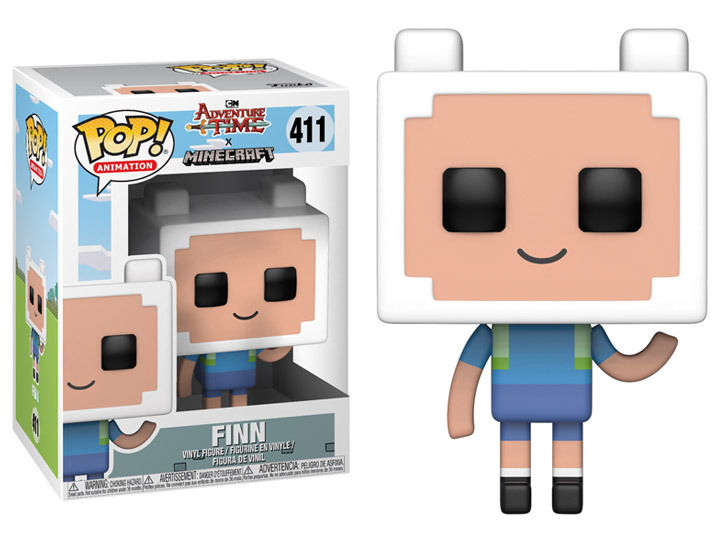 Sure, Finn's missing a few teeth from chewing on the occasional rock and Jake wears transparent pants made of spider webs spun by pixies, but that just goes to show that they've got a style all their own. From wielding swords of great power to dating Rainicorns, these best buds make the most of their colorful world.